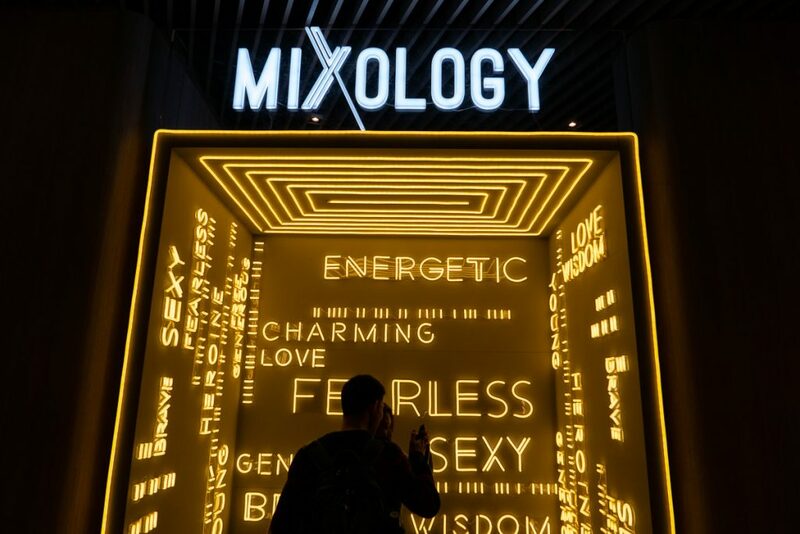 Xintiandi Plaza is a newly refurbished mall on Huaihai Zhong Lu across from K11—lots of new restaurants and a basement food level that is thriving. 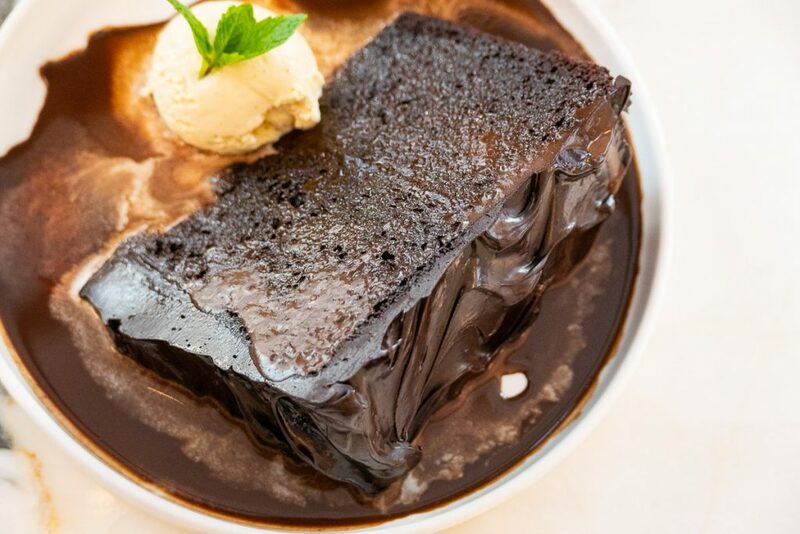 Here, you’ll find Rye & Co, (from the crew behind The Nest and The Cannery), Karaiya (same people behind Kagen and Haiku/Hatsune), FOMO (soufflé pancakes), and another outpost of Brut Cake and Ippudo. If you do go to Rye & Co, be sure to order the meatballs. 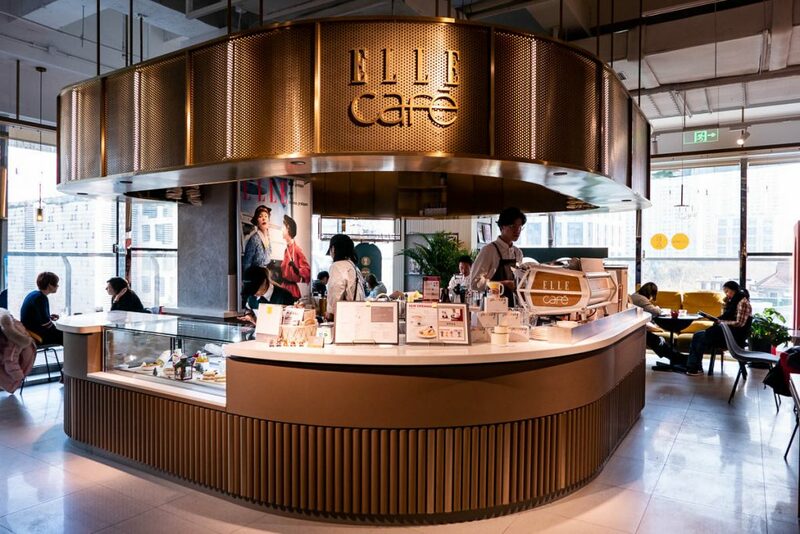 Others are popular chains and sensational brands—Songfa, a popular Singaporean bak kut teh chain; Elle Cafe, located inside a bookstore; L’éclair de Genie, a renowned Parisian éclair chain, and Singaporean staple PS.Cafe. Wanghongs can fulfill their week’s quota with just one visit. Read about PS.Cafe here. Also pretty expensive. 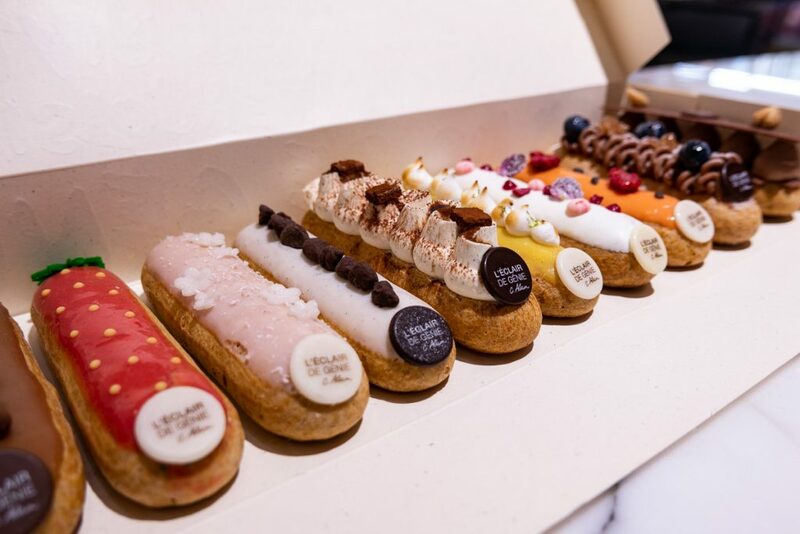 A single eclair is ¥48-52. Meanwhile, basement level Japanese soufflé pancake stand FOMO is doing very well for itself—lines for pancakes following shouty articles on Chinese media. It’s the first of the brand and is an offshoot from Yorkys Brunch, a pancake house from Kobe and Osaka. The pancakes are with fresh batter and cream. The consistency is lovely. The Amalfi Lemon Tart (¥52) has a crusted top, fluffy on the inside, and a generous helping of lemon custard . However, the wait of at least 15 minutes per pancake is just too long for something that’s meant to be a grab-and-go. 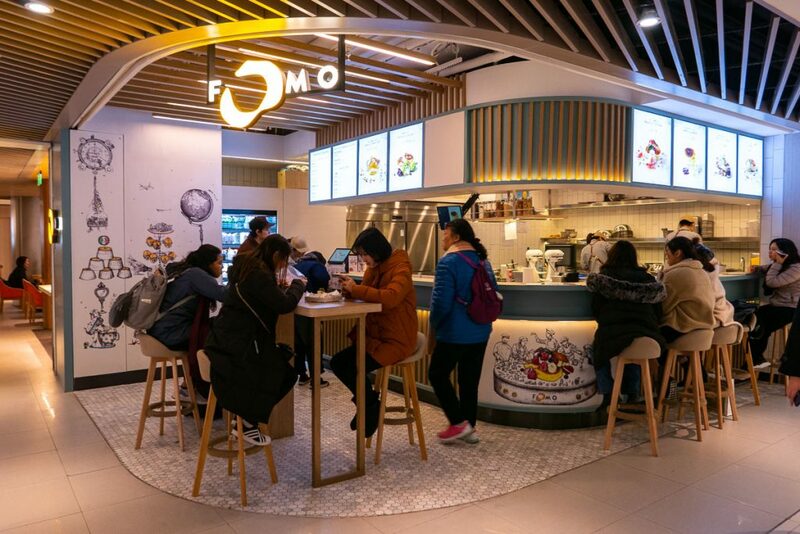 FOMO is looking to franchise… They’ll have to iron out some kinks first. 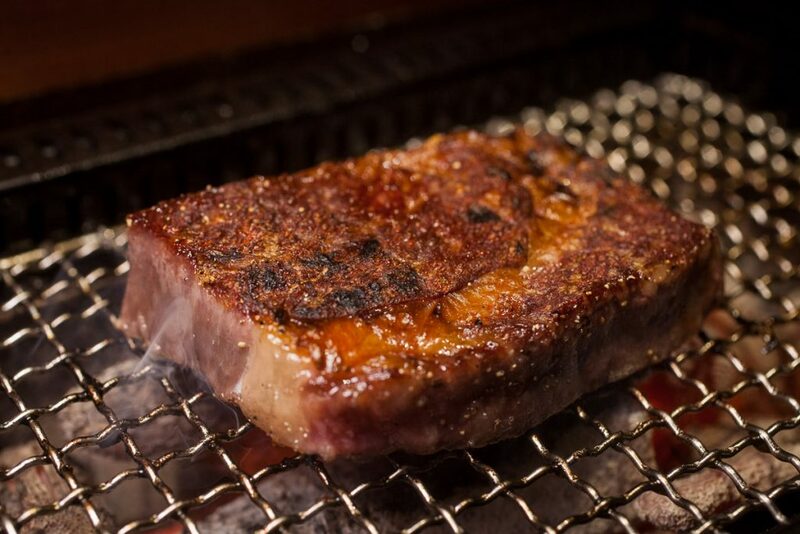 Nakama, an upmarket Japanese yakiniku serving dry aged premium wagyu. It’s fantastic. Great for dates and entertainment. Also, Ochobo reopened, located upstairs. Read about Nakama here. Breakfast Company is finally open after having their signage up for more than a year. Hunter Gatherer has revamped their Hubindao location, rebranding it as Open Kitchen. It has the same core values, and is more or less the same idea as the previous HG, but with an emphasis on the open kitchen idea—they cook for you, or you can cook your own, minus the clean up. 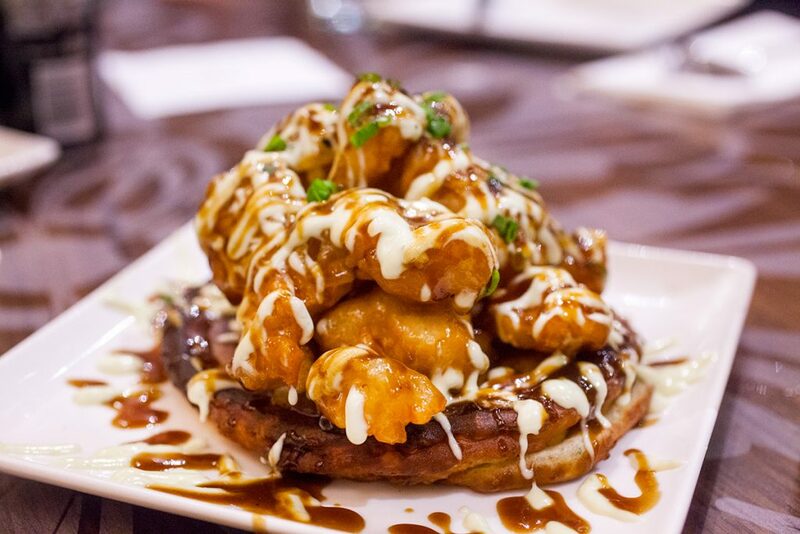 The new menu is classed up with improved appetizers, a plethora of bowls, and hearty yet healthy mains. Emphasis on healthy. 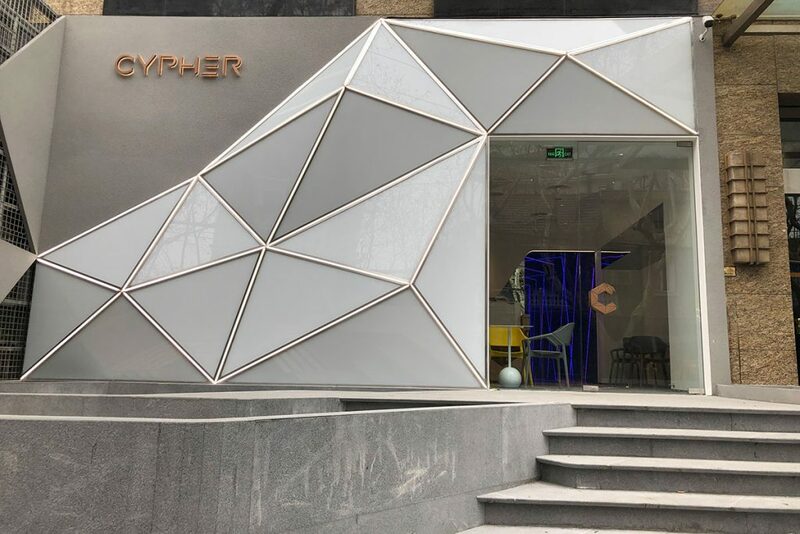 Coming soon is Cypher on Xiangyang Nan Lu next to Bread etc. Is it a café? A speakeasy? 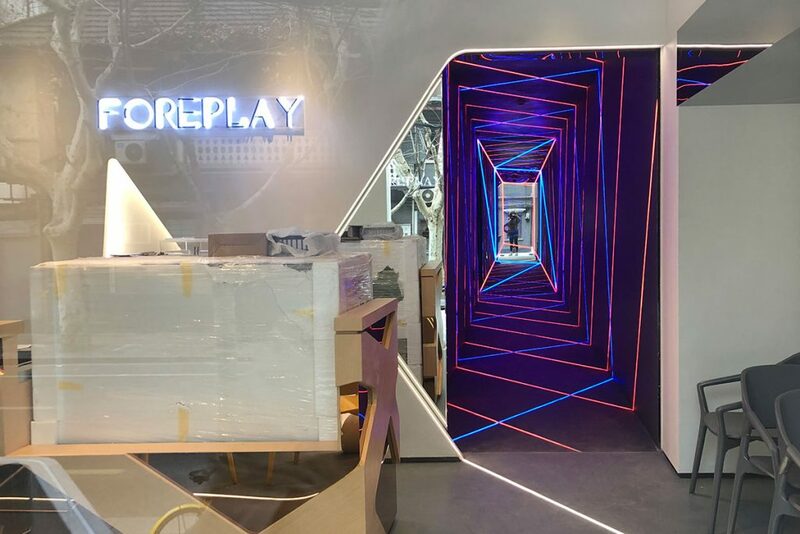 A portal into an Ender’s Game-esque world? Probably just a café. In the space that once housed Capo, a popular steakhouse and Italian restaurant, is now C House, also a steakhouse, TBD on the popular front, run by Muse Group. 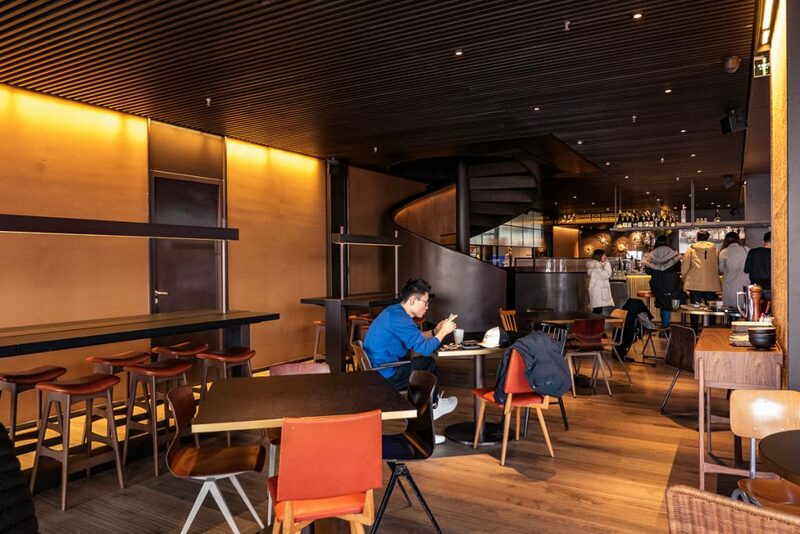 Wagas has opened another upmarket brand as a follow up to their extremely popular all-day breakfast restaurant LOKAL. Located in L’Avenue mall, Funk & Kale does wraps, pastas, bowls, salads, breads, coffee, juices, and the like. It’s exactly like Wagas, but with more in-trend plating with hip ingredients like beetroot and whole-wheat spaghetti, and brunchy items like smoked salmon and poached eggs. 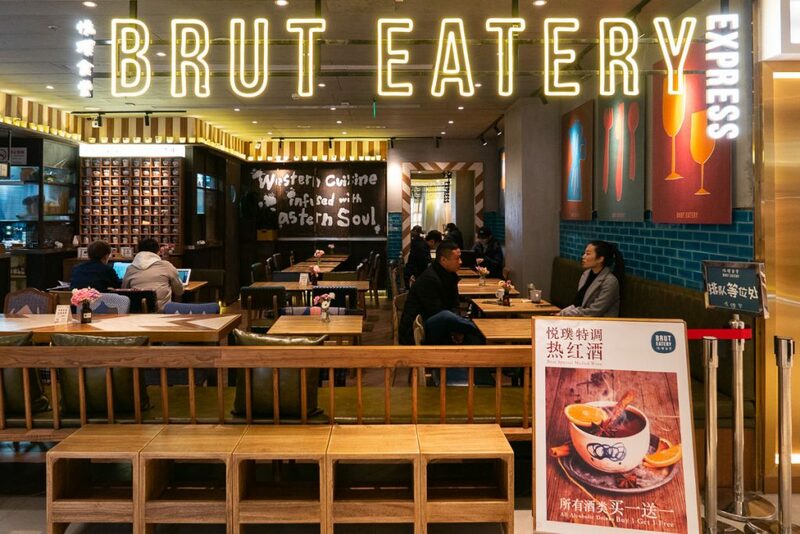 There’s a second location due for Anfu Lu. Shanghai, never a shortage of smoked salmon and poached eggs. 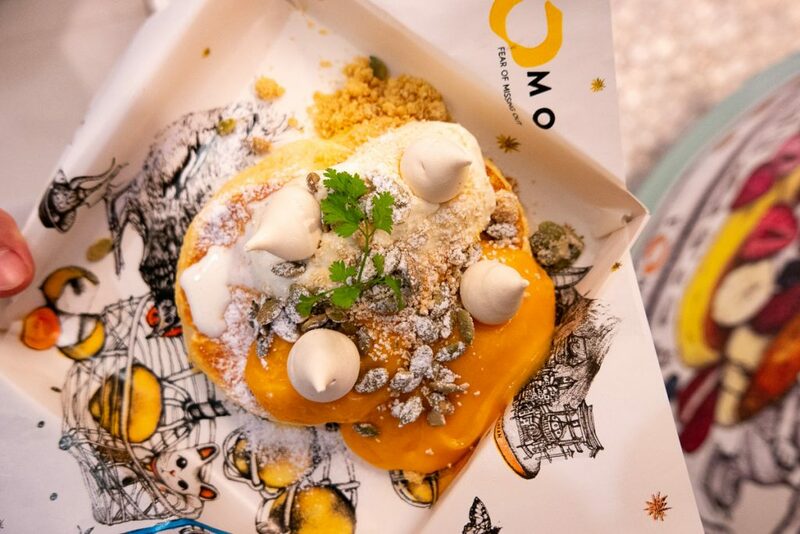 Papito Pancakes has found a space to roost and has reopened not too far from the Nanjing West metro. Middle Eastern / popular Wulumuqi Lu kebab shop Eli Falafel is opening a second location near People’s Square. 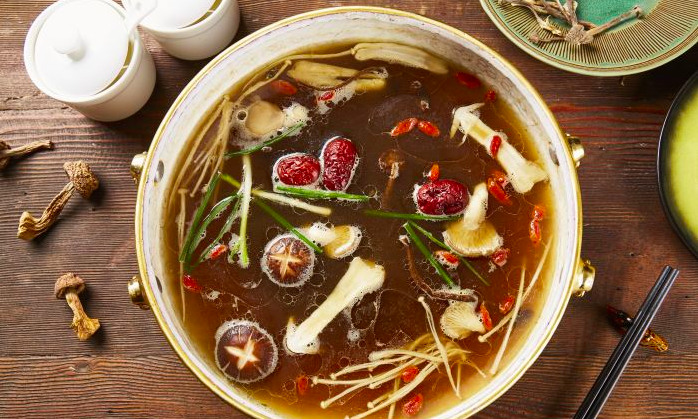 Yasmine’s Butchery & Steakhouse is venturing into the realm of hotpot. 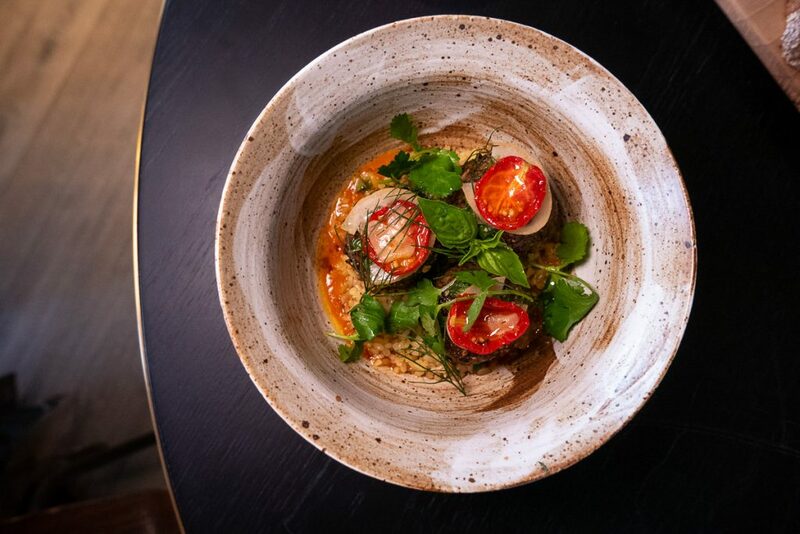 Yasmine’s Hotpot is attached to all three existing locations of the steakhouse, and serves meat that the butchery can’t finish selling or cuts that are not as desirable for meat shoppers. It’s a means of reducing waste, and you have to applaud them for trying. Seafood, vegetables, mushrooms to supplement the beef. 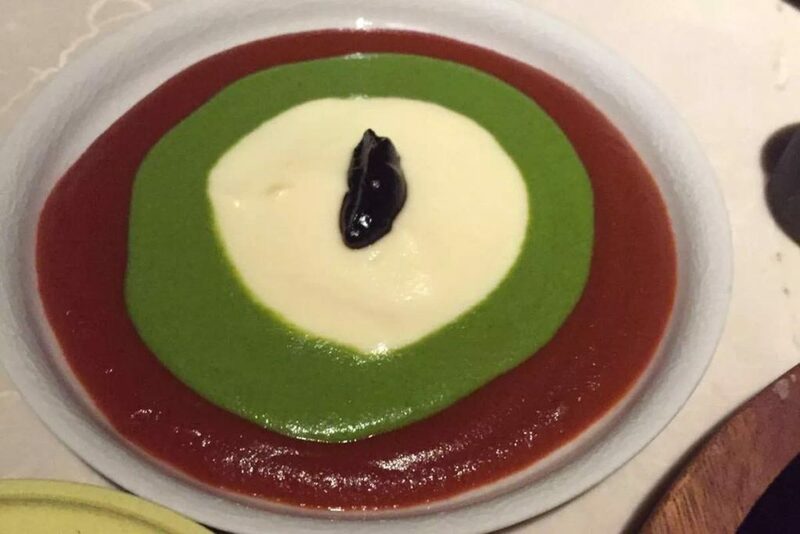 Individual or sharing-style pots available. Pâte’s kid brother/coffee shop Milkstand is open at Taikang Terrace. It’s only open on weekends, and perhaps a few other days depending on the available product—cakes and ice creams, made fresh on the day. Specials change based on seasonality and their mood for the week. 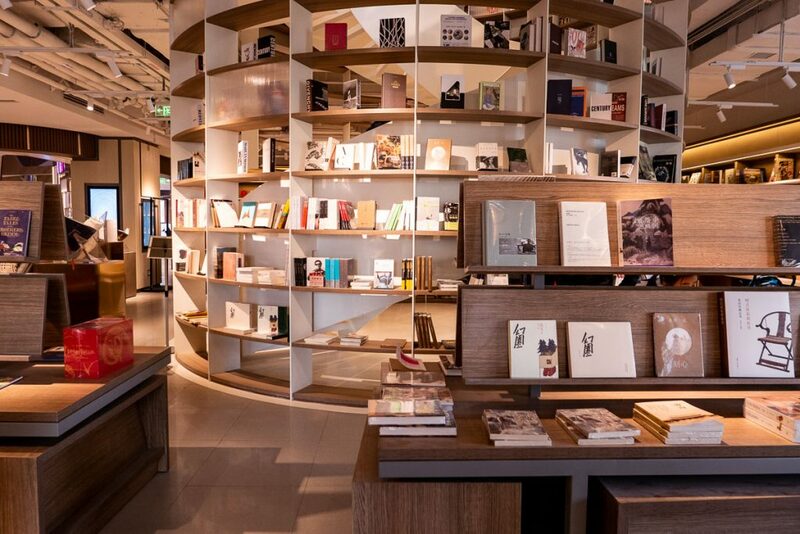 It’s basically their R&D stopgap and for fans of their first location in Xintiandi. Milkstand’s opening hours are weekends 1-6pm. 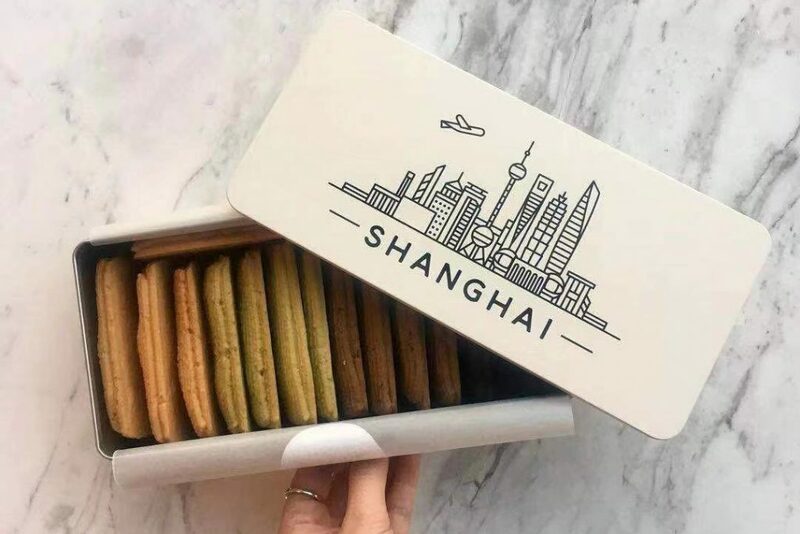 They’ve just launched The Short Collection, a gift box of shortbread cookies. 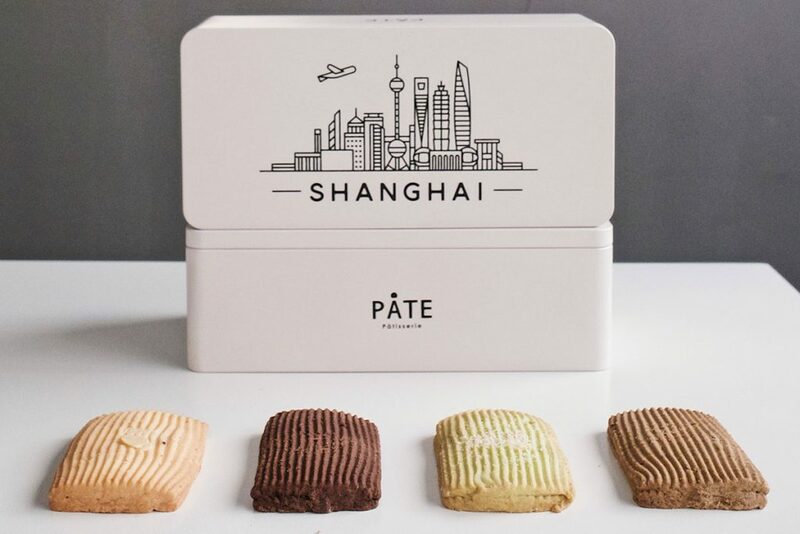 The Shanghai box (¥198) has cocoa, butter, pandan coconut, and milk tea flavors. Buy them at Milkstand! Boxing Cat has opened First Round in the old Kaiba Dingxi Lu space. As a follow up to his noodle shop / cocktail lounge Bar Flow, Eddy Yang’s latest Grand Bar Flow Hotel cracks open a new universe of speakeasy entertainment. Inspired by Wes Anderson’s Grand Budapest Hotel, the speakeasy is decked out with brass luggage trolleys, bathtubs (filled with plastic balls), and plenty of gold banisters. SmartShanghai has photos and the write-up. Al’s Diner Xiangyang Lu is having some reno work done, as is Bar Rouge and Chez Maurice. Both to reopen shortly after Chinese New Year. Korean BBQ restaurant Park on Shaanxi Nan Lu (next to Sumerian) is temporarily closed for reno, too. Cinker Pictures, a Beijing import serving bad, expensive food trying to market the private cinema experience; PF Chang’s, which failed to capture China with Americanized Chinese food; the original Seesaw Café on Yuyuan Lu, DNA café on Nanjing Xi Lu, all locations of EQ (Equilibrium), Sushi ‘O on Yanping Lu, The Caxton, Michelin copy-paste Yannick Alleno at Raffles City Changning, and veteran steakhouse Roosevelt Prime. Roosevelt Prime is looking for another location to reopen, though. 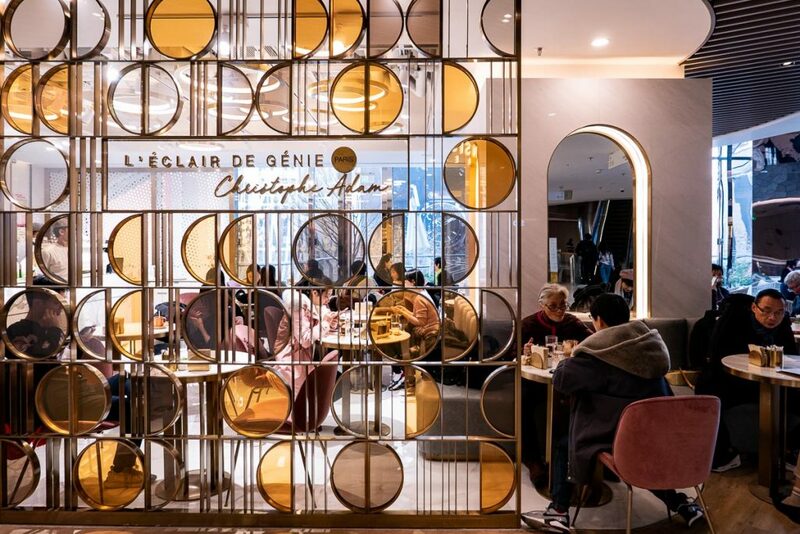 The Paris Group has wrapped up all 3.5 of their restaurants. 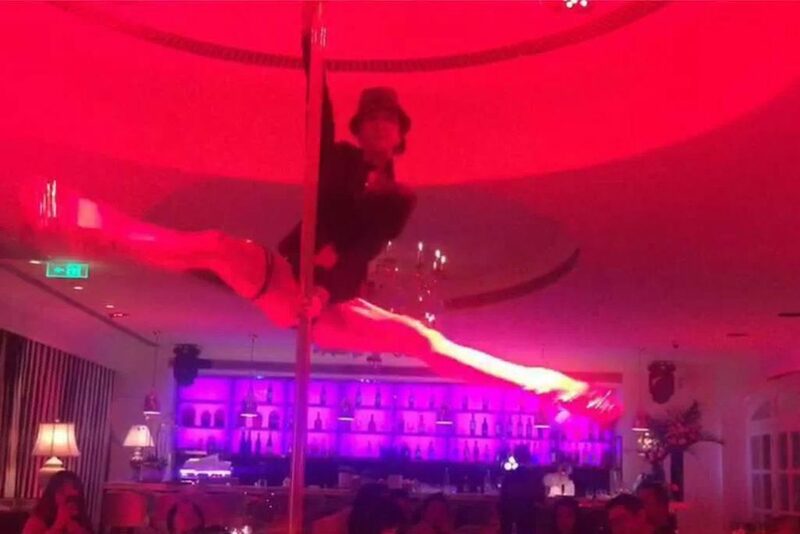 French brasserie Paris Rouge at Rockbund, failed fine dining turned bistro Paris Bleu and upstairs Mendo Noodle Bar in Xintiandi, and the infamous Paris Blanc, an upscale French rotisserie whereby diners are entertained with unending evenings of pole dancing. Sigh. This really did happen. In the place of Paris Blanc is Fu Gong Guan, uber high quality hotpot with an average check of ¥500 per person. Also, passing through Anfu Lu—didn’t know La Maison Gourmande closed. Guess a terraced restaurant on rich expat family street is up for grabs.